A locally owned and operated company that cares about the community we serve. 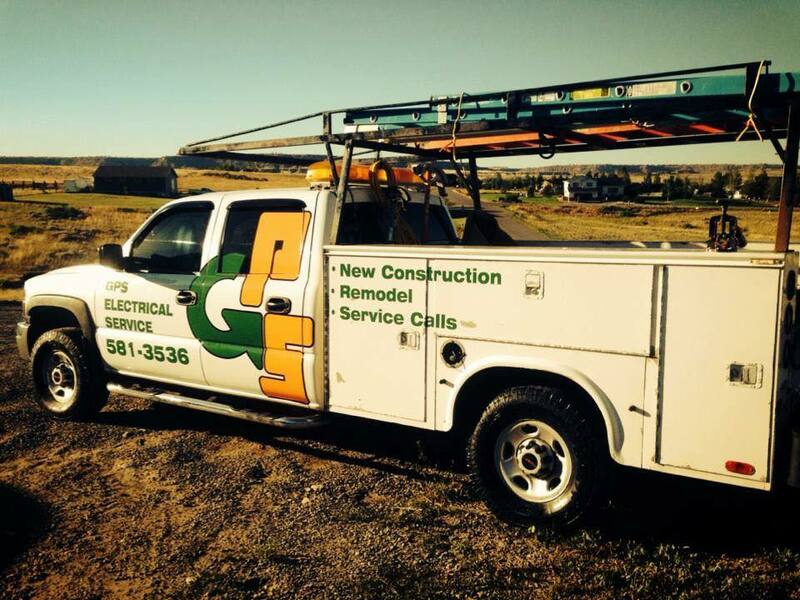 Gps Electric is a family owned business. Brandon Matz has 15 years in the business and has been the business owner since 2010. Our motto is quality service with a personal touch providing residential and commercial services. Our experienced electricians are capable of installing anything from outdoor accent lighting for your home to industrial generators. Whether working at your home or your business, we bring a high level of professionalism to every job. We have worked hard to make GPS Electical Service your best choice in the Billings Montana area. Because we are experienced in so many different types of electrical installation and repair, we can take on any size job. Even if other electrical contractors can’t do your job, we can help. Looking for local experts in electrical maintenance? Contact us – our local electricians are here to help you solve any electrical problem.